Anyway, yes, the 2017 Impreza comes with Android Auto standard, and the onboard electronics system is also dual compatible with Apple's CarPlay. 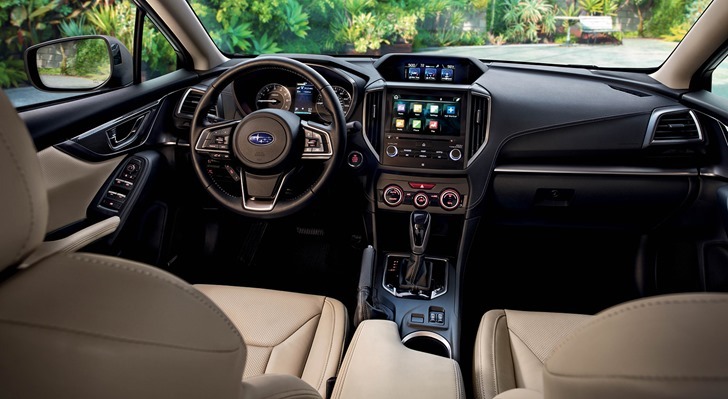 As far as we can tell (and as reflected on the Android Auto site), the Impreza is the only model in Subaru's lineup that offers Android Auto at the moment, despite the fact that it's the least expensive design in the fleet. Perhaps Subaru is using the budget-friendly Impreza as a test bed for Android Auto itself. It's worth noting that earlier today, news broke that luxury brand BMW had decided to forego Android Auto compatibility, despite supporting CarPlay. Perhaps someone over at Google decided that with this less-than-flattering story making the rounds, it was time to touch up the Android Auto site, and happened to notice that Subaru had launched its first model.